Hurricane Matthew cut a devastating path through the Caribbean just days ago, with Haiti bearing the brunt of its lethal impact. ChildFund Alliance is working with partners on the ground, responding to the disaster. 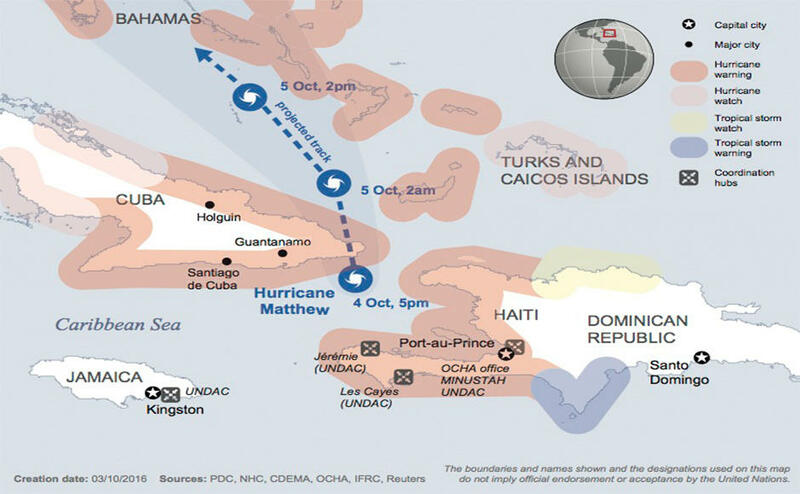 On Tuesday 4 October, Hurricane Matthew – a Category 4 storm – struck the south-western peninsula of Haiti. The damage is expected to be significant, however, the assessment phase has only just begun due to severe weather conditions and lack of ground access. According to the latest reports, more than 1,000 people in Haiti have died, with this figure expected to rise. Tens of thousands of displaced people throughout the country have been temporarily housed in 152 shelters, according to UNOCHA. 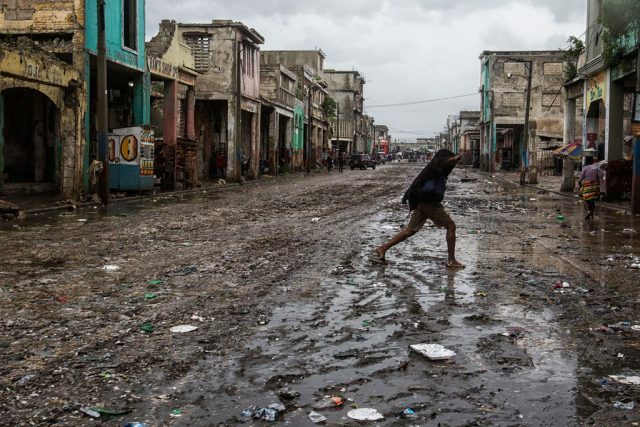 UNICEF says more than 4 million children may be affected by the hurricane damage in Haiti, which has destroyed homes and schools, cut off roads and destroyed crops and farms. ChildFund Alliance members are responding to the emergency in Haiti. CCF Canada is working with a local partner to provide food, water, first aid and mobile toilets, and will continue to monitor the situation to determine where help is most needed.